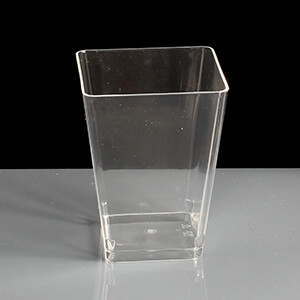 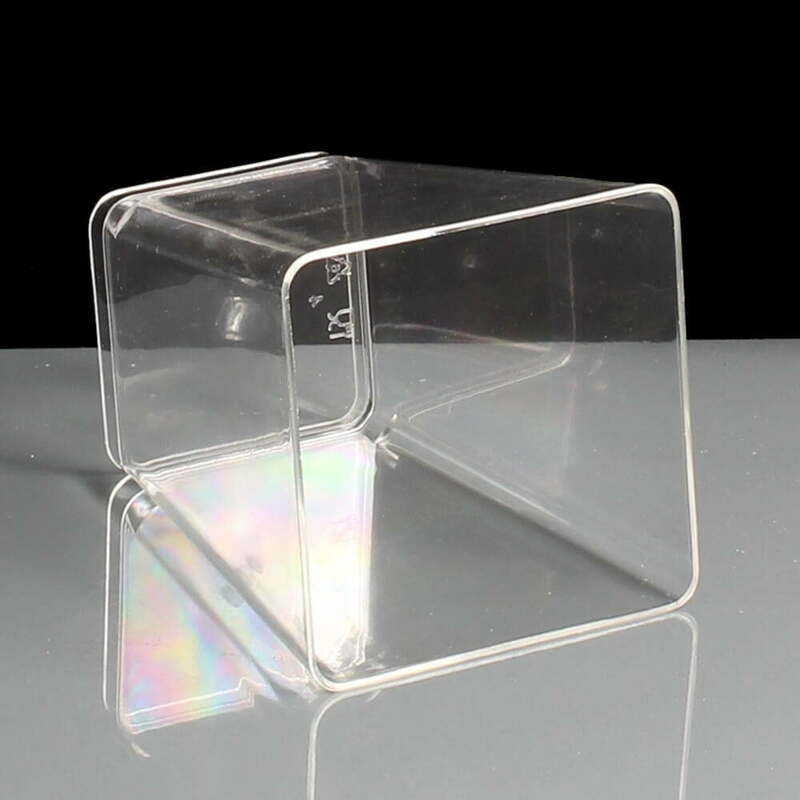 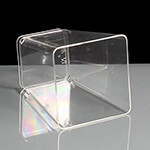 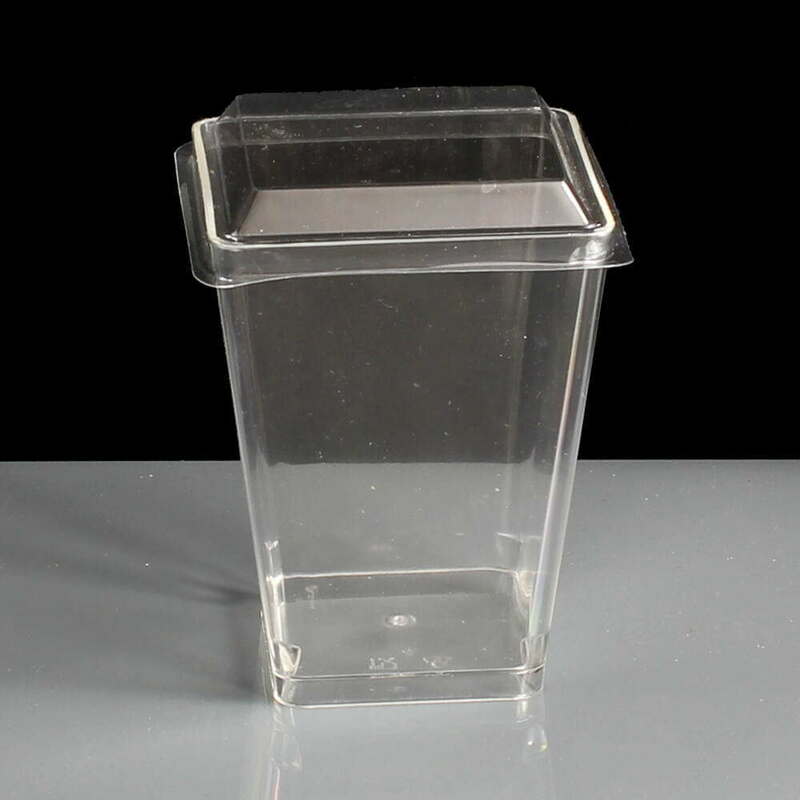 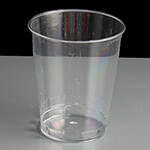 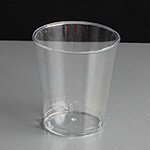 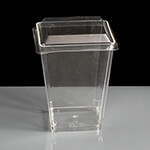 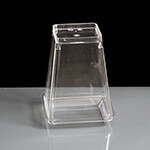 A small clear plastic square dessert pot which has an optional lid (sold separately). 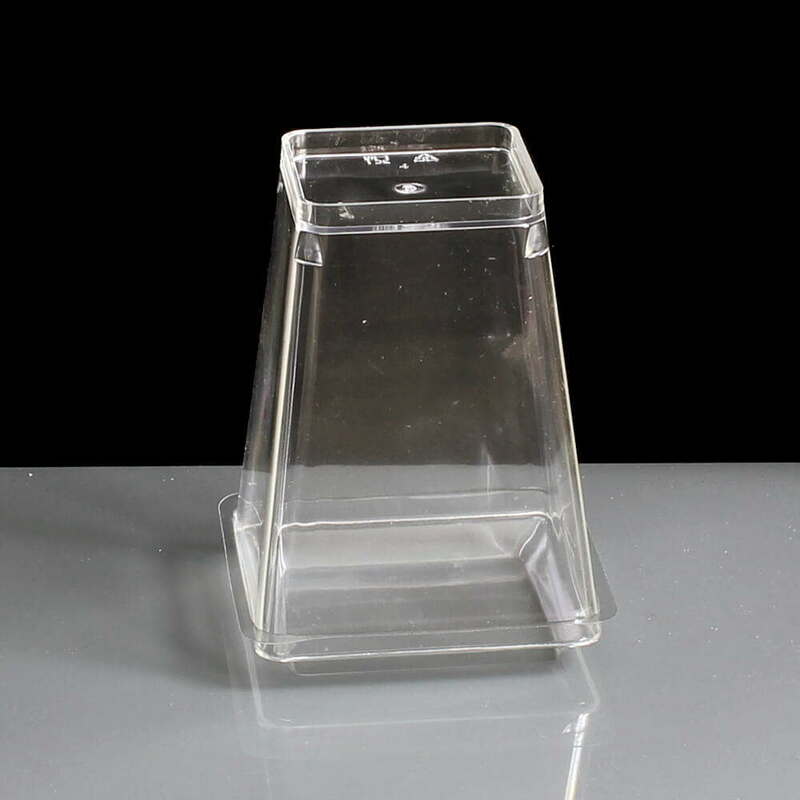 These are ideal for smaller desserts with a capacity of approx 150ml such as trifles, individual cheesecakes, cranachan or small banoffee pies. 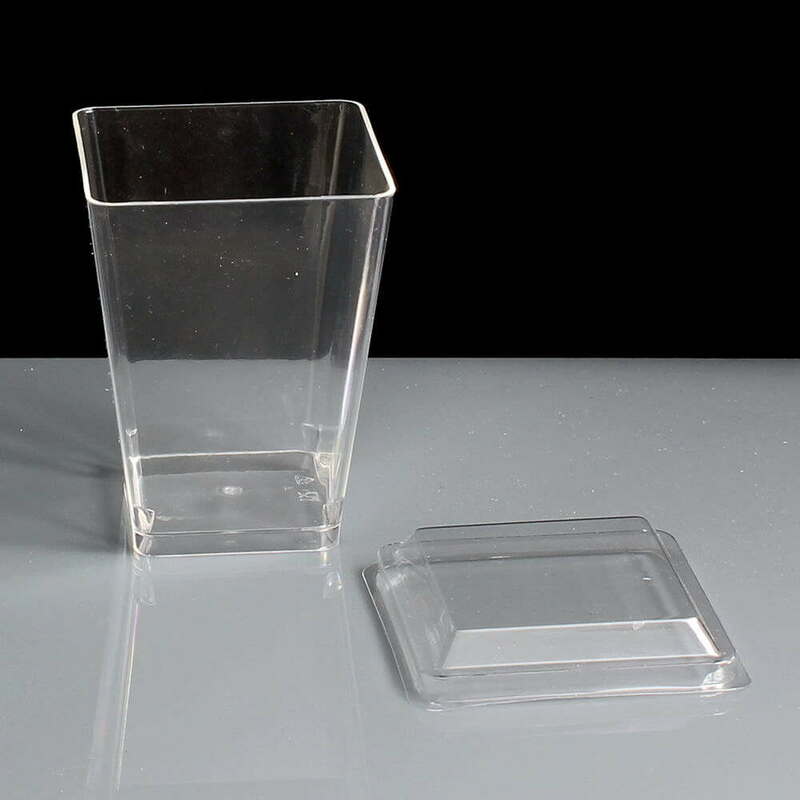 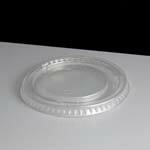 The base is inset approximately 5mm, click here for the optional lid.